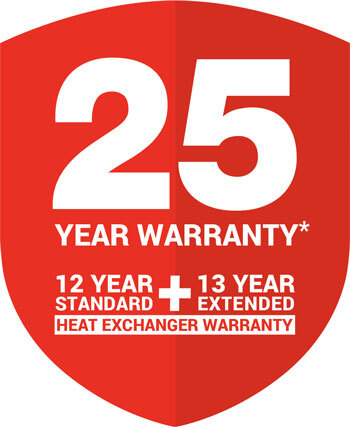 *Rinnai is now offering the option of extending the warranty on the Heat Exchanger by a further 13 years taking it to a total of 25 years. The INF26TL50M is an Infinity Touch 50°C 26L LPG Gas Instant Hot Water System from Rinnai. The Rinnai INFINITY INF26TL50M Touch is Ideal for two to three bathroom homes, and ensures you’ll always have enough safe and temperature controlled hot water for your household requirements. Rinnai Infinity 26 Touch comes complete with inbuilt wireless temperature control, ready to be installed and enjoyed. Exclusive to Rinnai, our wireless technology and controller is now supplied with the unit - precise temperature control is in the palm of your hand. 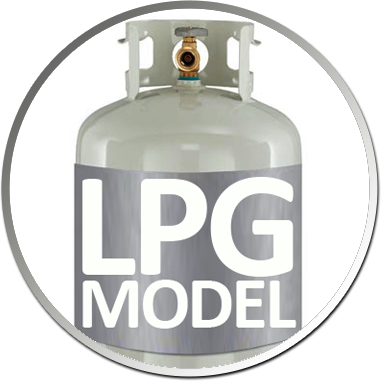 We use the highest quality internal components in our hot water systems to give you worry free hot water. 12 Years on Heat Exchanger. 3 Years Full Parts & Labour. Includes Inbuilt Wireless Temperature Control!